For more information, call us at 615.269.8844 or contact us. All STEPS Fitness Training Programs include some common features: cardiovascular, musculoskeletal, flexibility and balance training. Each program, each session is a function of the client’s interests, needs and abilities. Being fit doesn’t have to mean the ability to run a marathon or climb Mt. Everest. Let our expert personal trainers work with you to set healthy, attainable goals that are tailored to your lifestyle, not someone else’s. Of course if you do want to run a marathon or climb Mt. Everest… Either way, we are here to help. Group classes are the creations of independent trainers targeted toward the specific needs of a subset of clients or the common interests of a small group. Colleen Bridges started a Rock Steady Boxing for Parkinson’s program in mid-2016 and currently teaches 7 classes/week with a goal to introduce up to two more sessions/week. Carol Frazier is teaching a once/week program oriented toward women’s health and self-empowerment. STEPS is open for more trainers to initiate classes for yoga, Pilates, Barre, etc. Click here to see what small group classes STEPS Fitness currently offers. Or find out how to create your own! Dr. Irv had a total hip and total knee replacement and got back to work in less than 2 weeks. That may be a push for most but getting back on your feet and into your active lifestyle, no matter what the procedure, will be easier and faster if you’re physically prepared in advance. If you are looking at getting a joint replacement in the near future, we will help prepare you for it with specific exercises to the joint as well as comprehensive exercises to prepare you for the post-surgery period when you will need to use an assistive device to ambulate. Prepare the core and upper body as they will be even more necessary to get around till you’re healed and ready to really exercise. We are here to help. Our Prehab programs are designed to prepare you for specific surgical procedures, ensuring a more rapid rehabilitation and a better overall outcome. You can schedule surgery but you can’t plan ahead for an injury. Or can you? The same preparation, applied to unforeseen accidents, can yield similar enhanced results. These programs will start you with exercise routines similar to what you may encounter in physical therapy, and take you as close to those pro athletes do to perform at high levels and reduce the risk of injury. We are here to help. Returning to your fitness program after rehabilitation of an injury can be a little scary without professional guidance. Our post-rehab programs will help you gain the confidence you need to make that transition at the proper pace. Our staff includes several post re-rehabilitation specialists who will work with your physician and physical therapist to provide a seamless return to an active lifestyle. Unlike physical therapy, we help train and condition you in aspects beyond the immediacy of post-surgery. Your heart, your other limbs, your core, your balance and agility – all these are beyond the scope of PT. We are here to help. A hundred years ago, the average life expectancy in the U.S. was only 47. Now it’s 30 years longer! 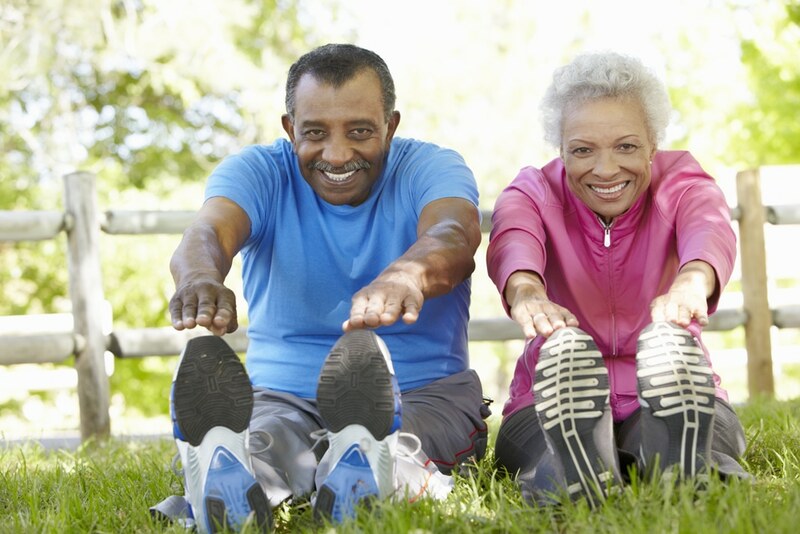 For longevity and quality of life, it’s crucial to exercise properly for your age group. We base our fitness programs on the latest research that targets the specific needs of our aging and active population. Aging is Dr. Irv’s specialty…now. Once a young athlete, now an ex-athlete, he is acutely aware of the physical challenges the aged athlete encounters….and we’re all aged athletes at some level. So you may not know you have osteoarthritis or osteoporosis but why find out the hard way: get stronger now to defer Father Time’s inevitable onslaughts. We are here to help. 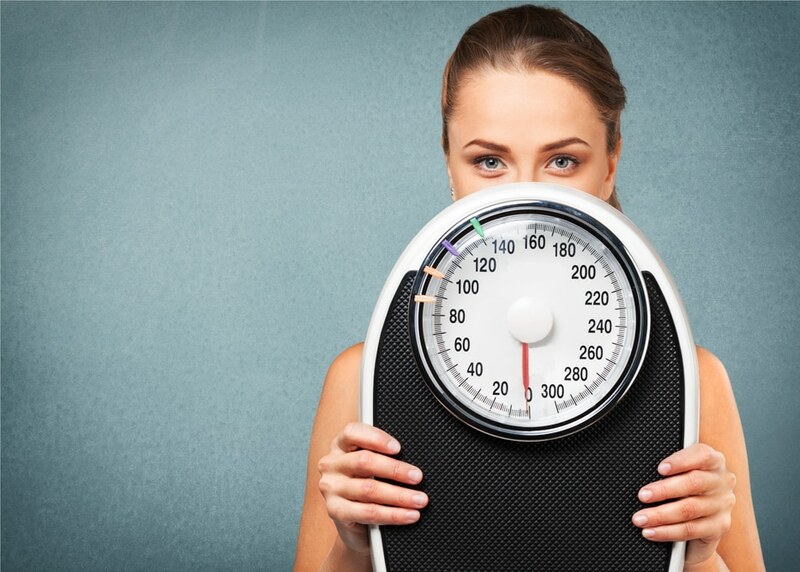 Biometrics is a personally-guided and highly successful approach to long-term weight management, balancing healthy eating with dynamic one-on-one strength training. Instead of prepackaged food or shakes that give you “the shakes”, the Biometrics plan provides you with menus, shopping lists, and recipes so you can learn to take control and make healthy eating choices for life. We at STEPS Fitness, having studied the science of weight management, recognize how difficult it is to lose and keep off excess weight. We are under no illusions that the daily struggle for those wanting or needing to lose weight are a psychological as well as physiological burden. We encourage compliance to whatever safe dietary regimen you wish to follow, and we support you through the process. Supervised exercise is imperative for long-term weight control, especially after you’ve lost the weight. We are here to help. Exercise is high on the list of prescriptions for most medical conditions, including multiple sclerosis, diabetes, Parkinson’s disease, hypertension, osteoporosis, heart disease and cancer. An effective exercise program can contribute to the slowdown, halting, and even the reversal of many diseases. In addition, studies prove the benefits of proper exercise to the patient’s emotional wellbeing and quality of life. If indicated, Whole Body Vibration (WBV) will be implemented to enhance traditional training techniques. The bottom line is, we are all one of a special population. But if you and your doctor determine that your needs require supervised exercise to help sustain a quality of life with which you can feel fulfilled and joyful, we are here to help. A mother’s love is already the stuff of legend. We understand. Many of our trainers are parents, too. 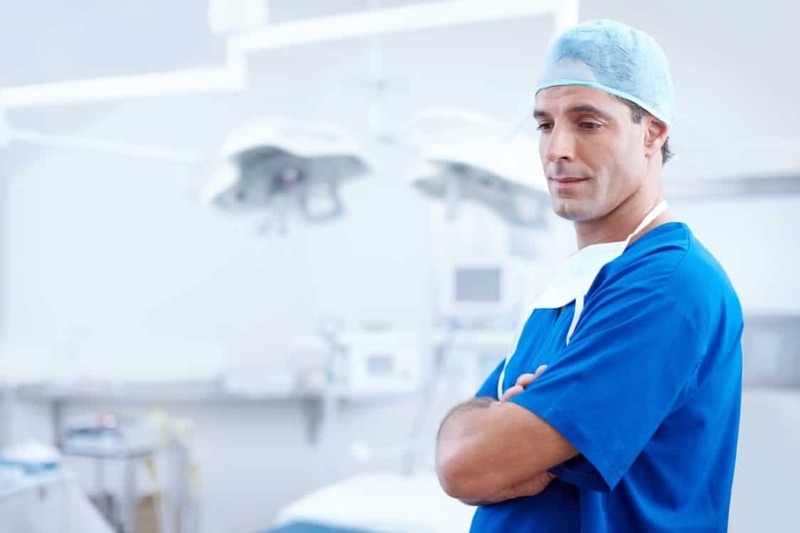 Complying with the American College of Obstetrics and Gynecology, a STEPS program will give you the knowledge, expert supervision, and peace of mind you need. 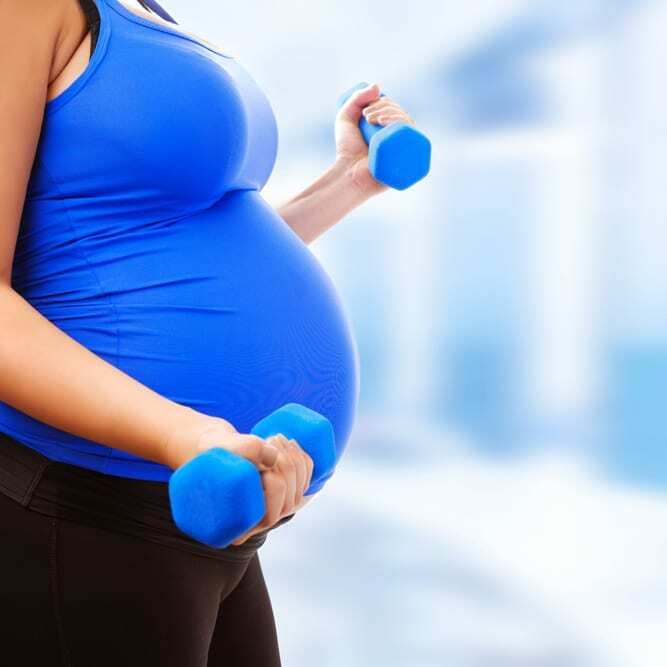 In addition, studies show that proper exercise makes for easier pregnancies and deliveries, as well as healthier babies. In collaboration with your health care team, pre- and post-partum, we can help you have a more pleasant, less stressful pregnancy, delivery and early parenthood. We are here to help. 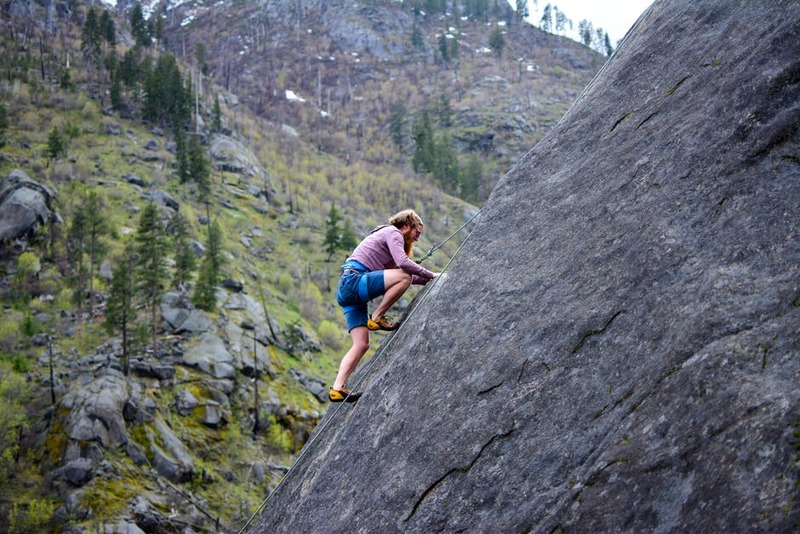 Business trips, vacations, and training alone at home can present unique challenges. A STEPS personal trainer will customize and help you implement a fitness program that addresses your specific situation. Employing inexpensive and portable equipment such as tubes and balls, you can have a great program that requires little space and little time but great results. And with our extensive VHI Kits library of exercise illustrations, you’ll never have to remember what to do. Just follow directions. We are here to help. Visiting Nashville and want to maintain your conditioning program? STEPS Fitness Personal Training is here to help! Check out our traveler’s special. 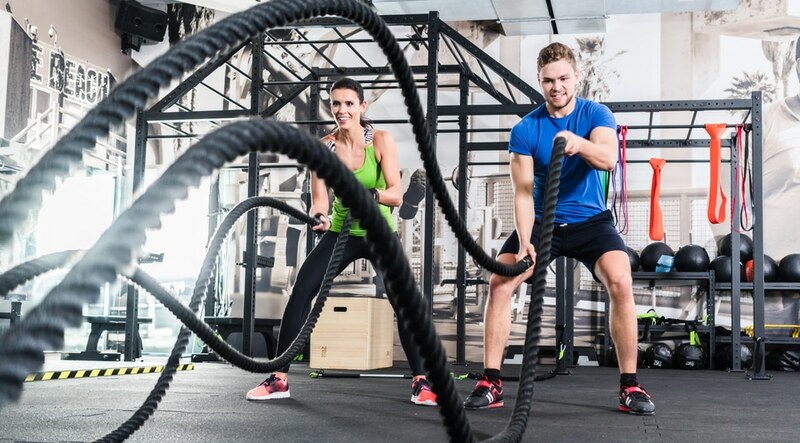 From martial arts to golf, from football to tennis, and everything in between, STEPS Fitness personal trainers are experienced athletes prepared to train your body for the rigors and demands of almost any athletic endeavor. Every specialized program incorporates the latest research from the field for superior performance and sports-specific injury prevention. With a philosophy that says everyone is an athlete, it makes sense that we will treat you as such. But training toward a specific athletic endeavor is part science, part art. 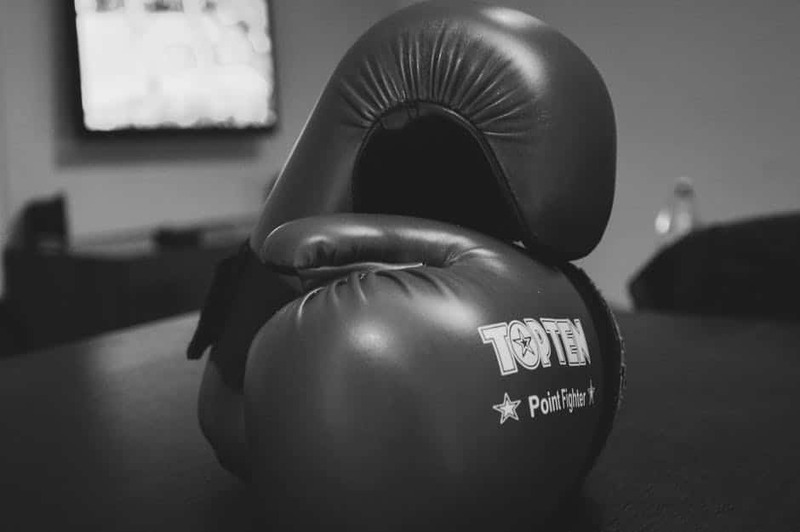 With our scientific background and approach, we will help you achieve your competition goals safely and effectively We are here to help. Older adults, athletes, and post-rehab clients are just a few of the populations that can benefit significantly from WBV in conjunction with their regular workout. WBV has been shown to enhance neuromuscular function, increase bone density, explosive power, flexibility, and joint motion, and to expedite rehabilitation of acute injuries. Proven to enhance bone formation in osteopenia and osteoporosis, especially when combined with traditional load-bearing exercises, bouts of WBV will be included in your sessions. We are here to help.